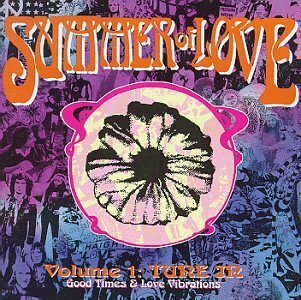 The first image on the page is for Various Artists - Summer of Love, Vol. 1: Tune In (Good Time & Love Vibrations), followed by the original. Also check out the most recent parody covers submitted to the site. Will you make part II?